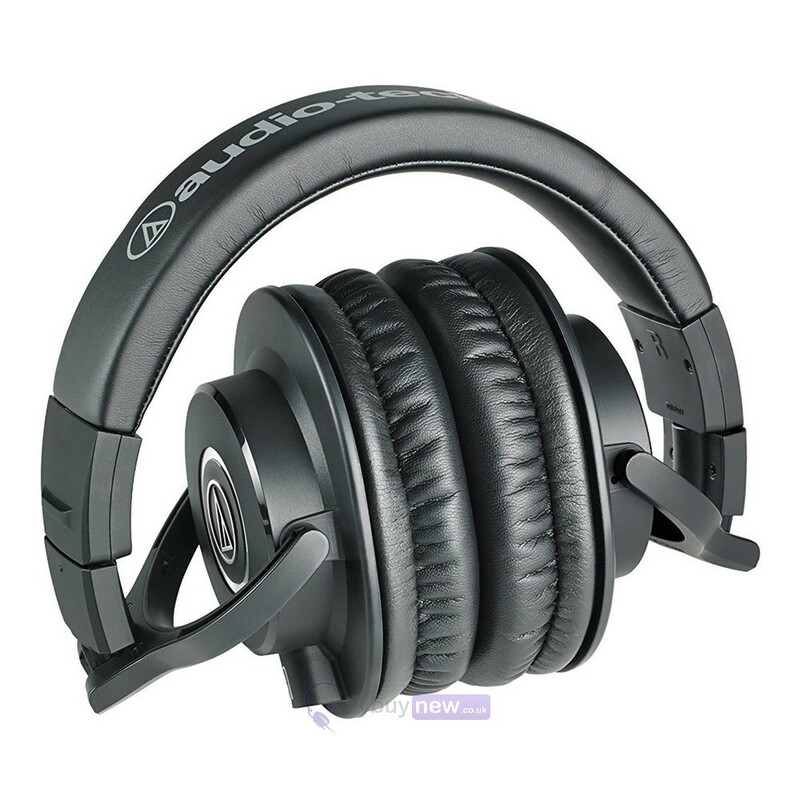 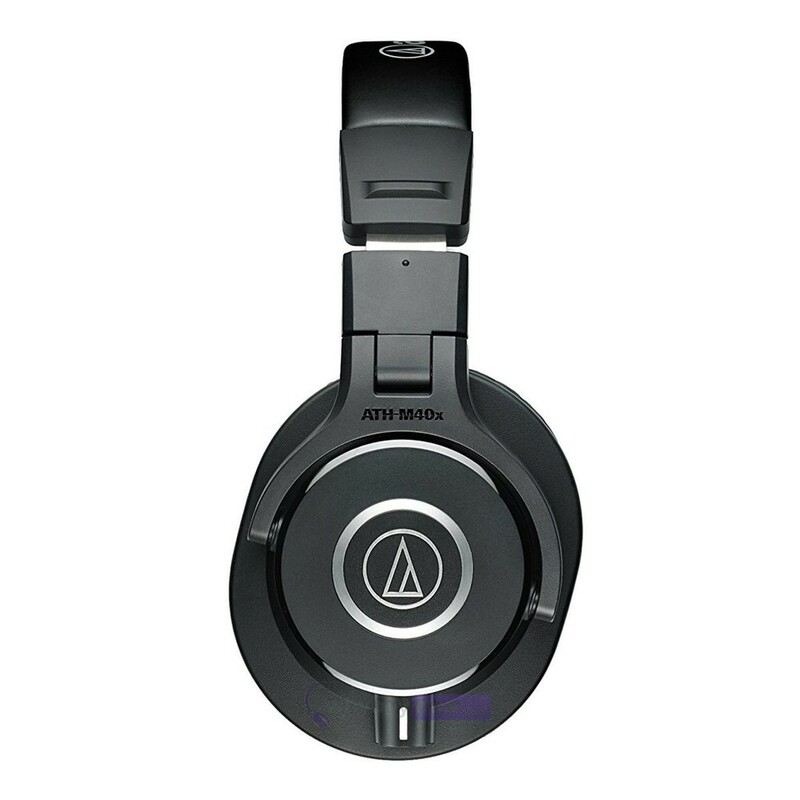 These are the Audio Technica ATH-M40x professional monitor headphones. 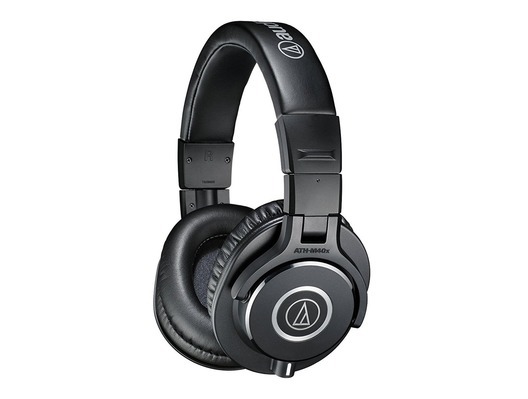 Part of Audio-Technica's M-Series the ATH-M40xs have been specially engineered to be both hard-wearing and comfortable with an overall design that still feels good to wear even after hours in the studio. 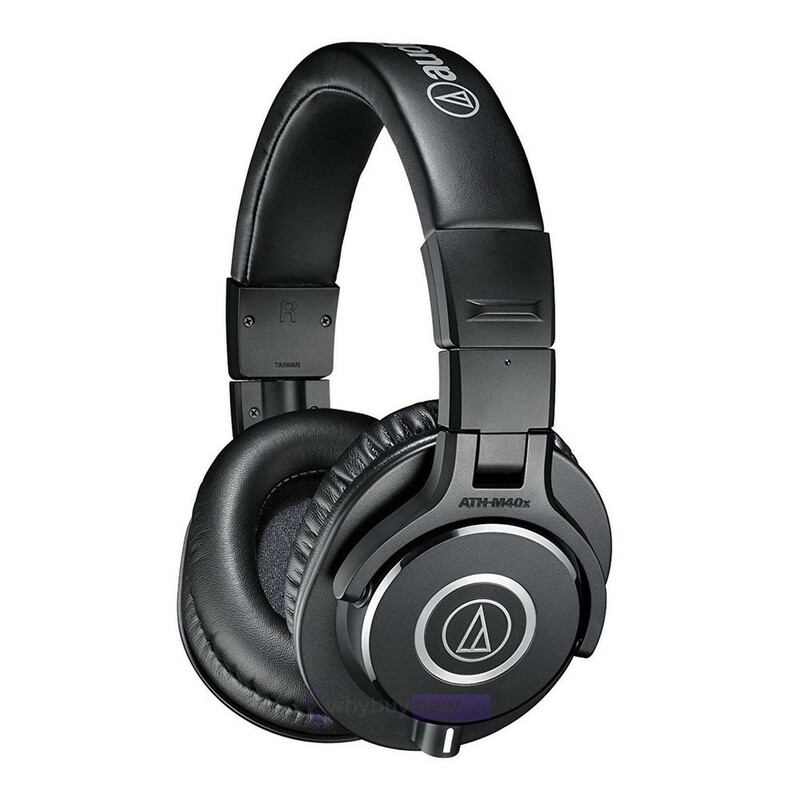 The swivelling ear cups allow for convenient one-ear monitoring and are contoured to fit snugly over your ears to minimise bleed which make them perfect for the studio as well as DJ monitoring.